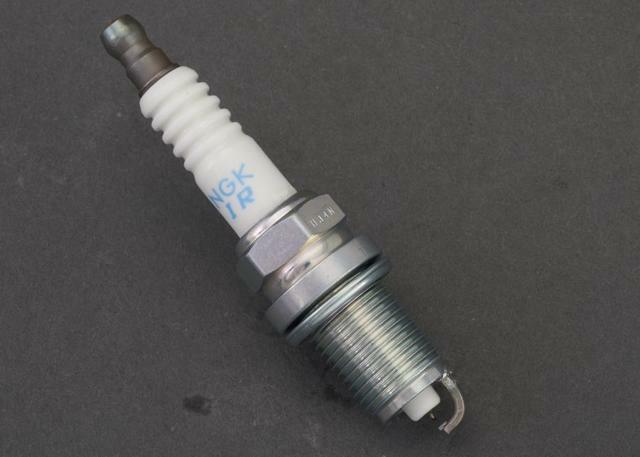 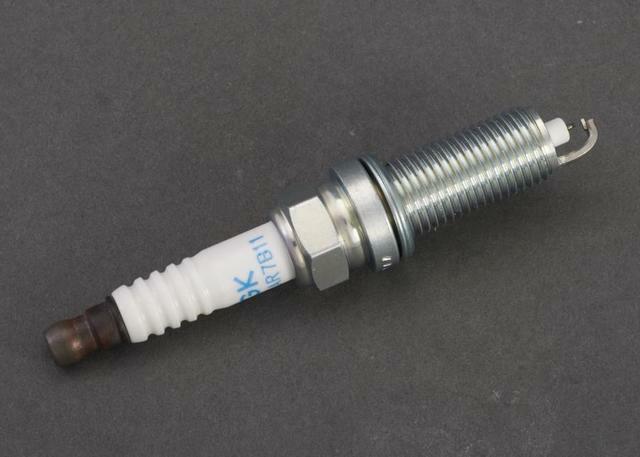 Creating a bolt of artificial lightning that ignites the fuel and air mixture within your engine, spark plugs are extremely important in the daily operation of your vehicle. 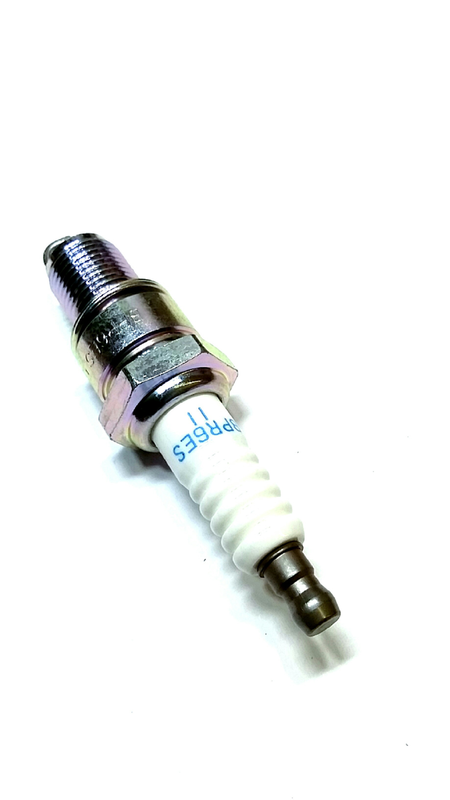 Located on the engine head, spark plugs are easily accessed. 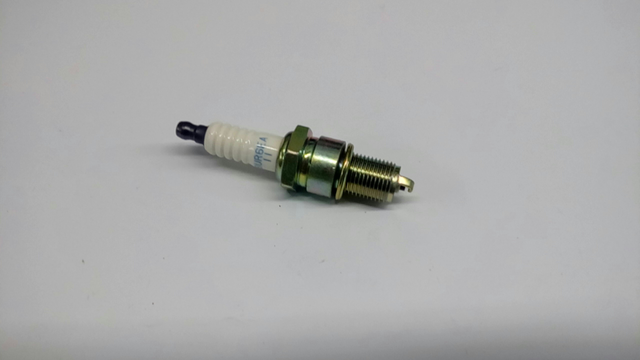 Don't ignore this small but crucial part! 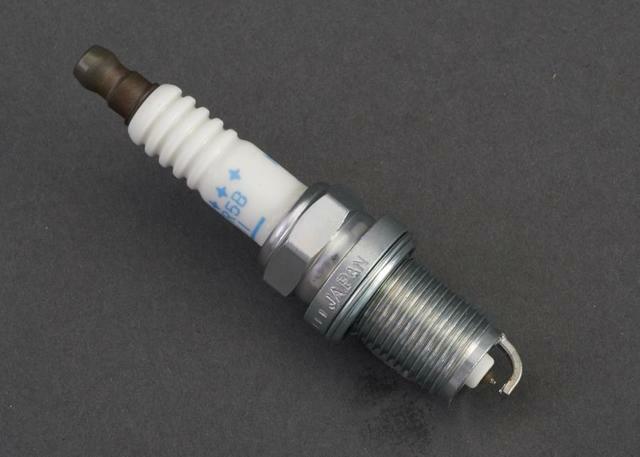 Your ignition system depends on all of your spark plugs working in unison. 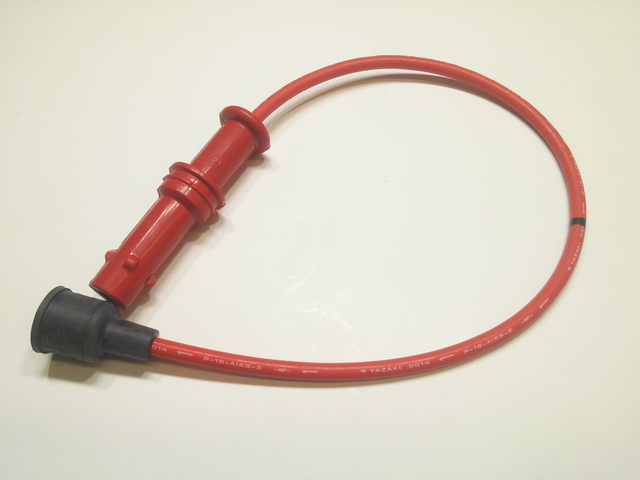 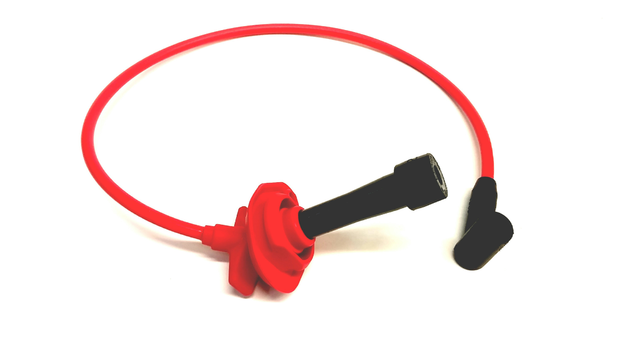 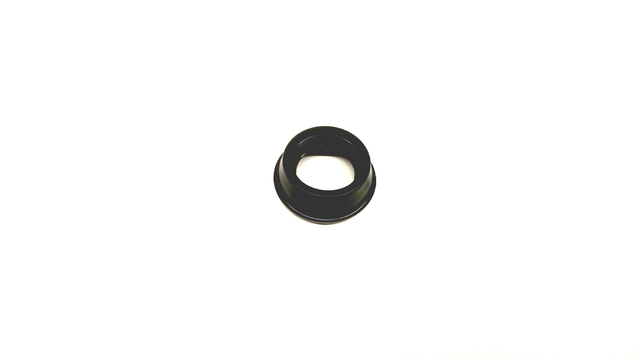 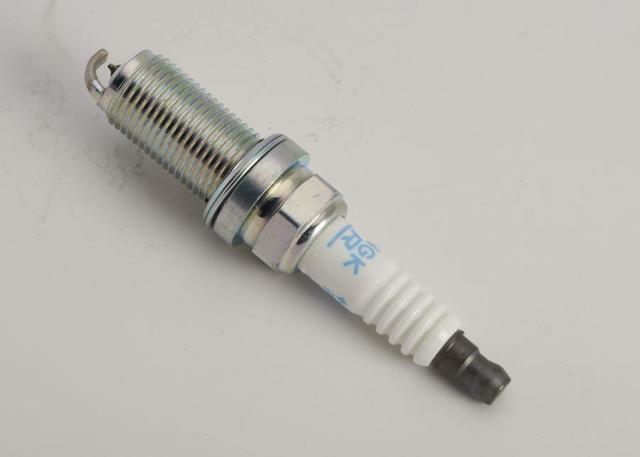 Shop our online store to discover the right spark plug parts and accessories for your make and model.